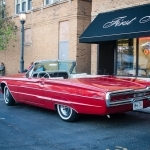 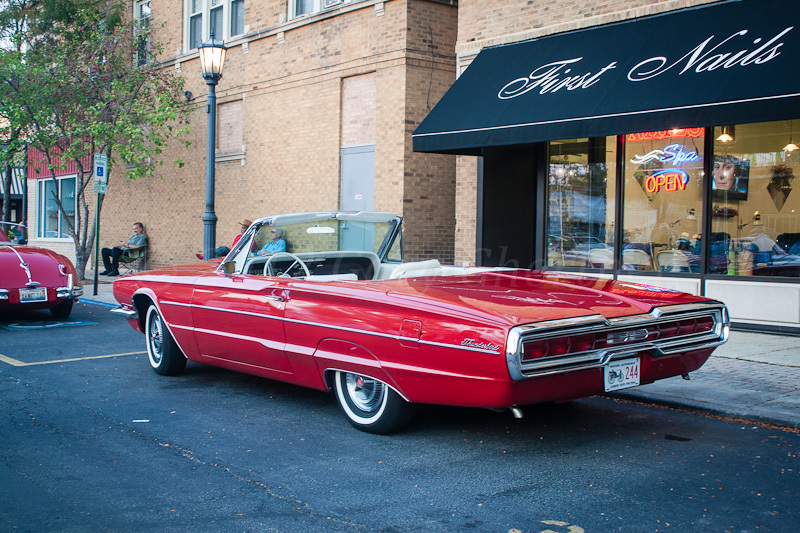 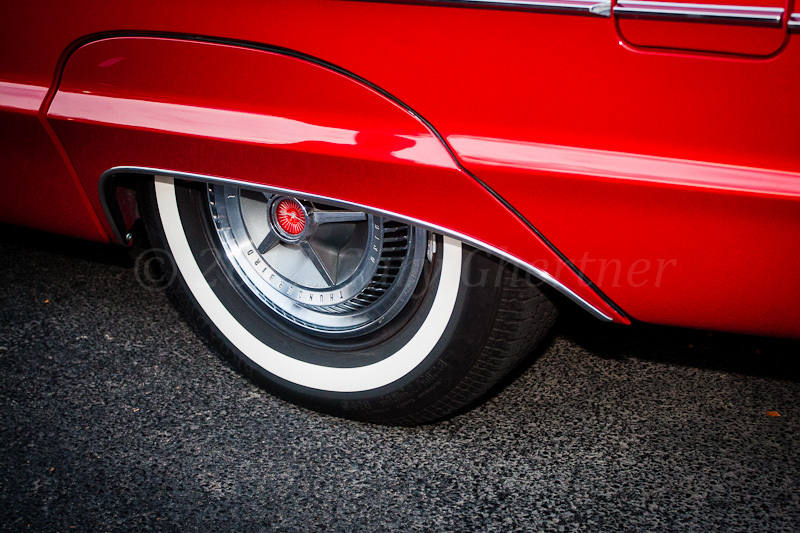 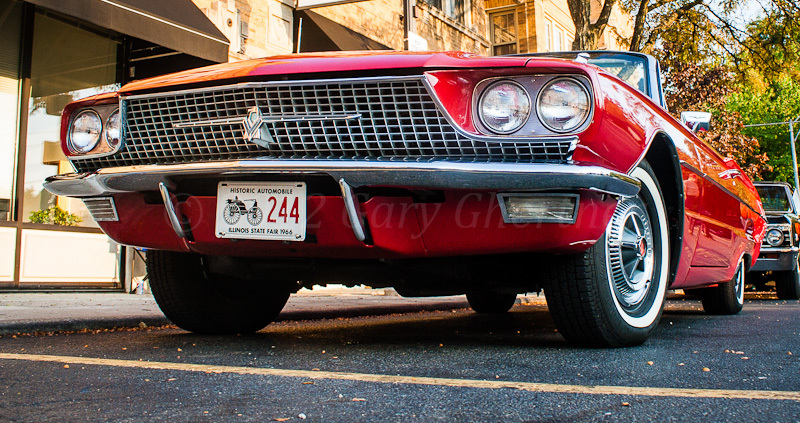 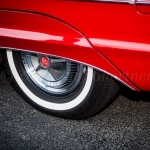 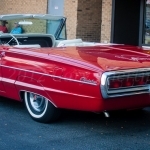 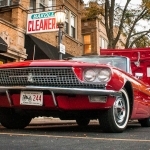 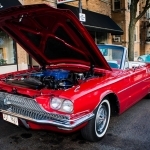 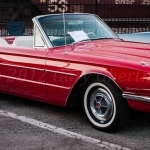 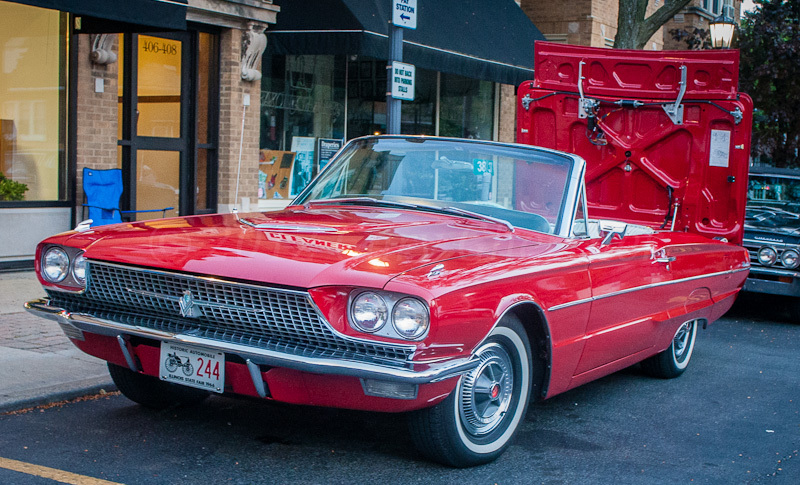 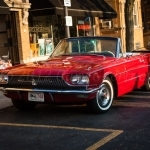 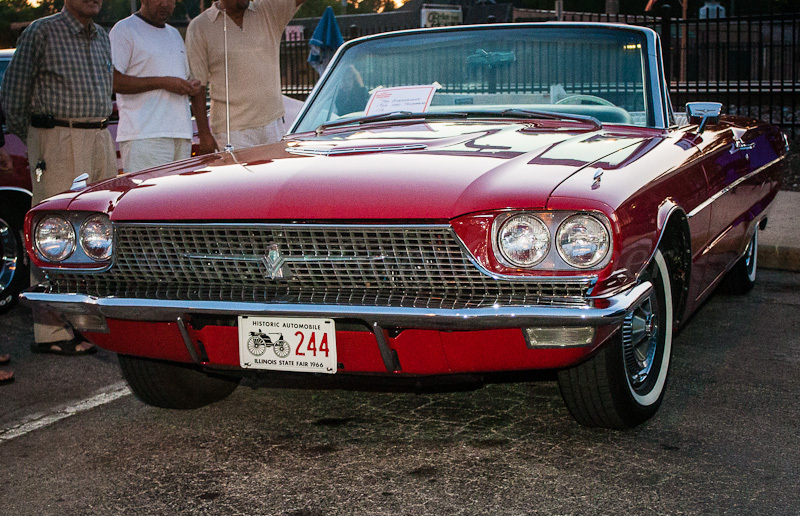 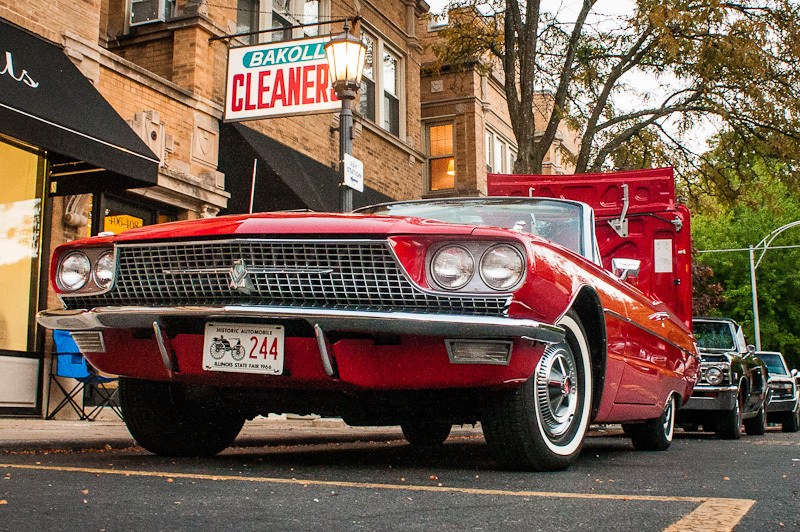 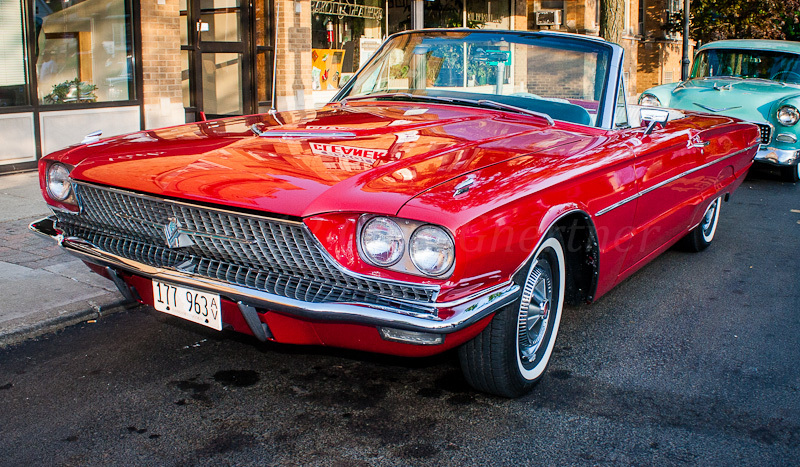 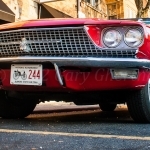 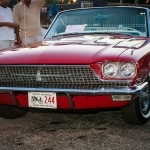 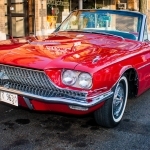 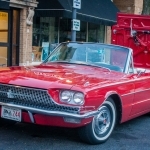 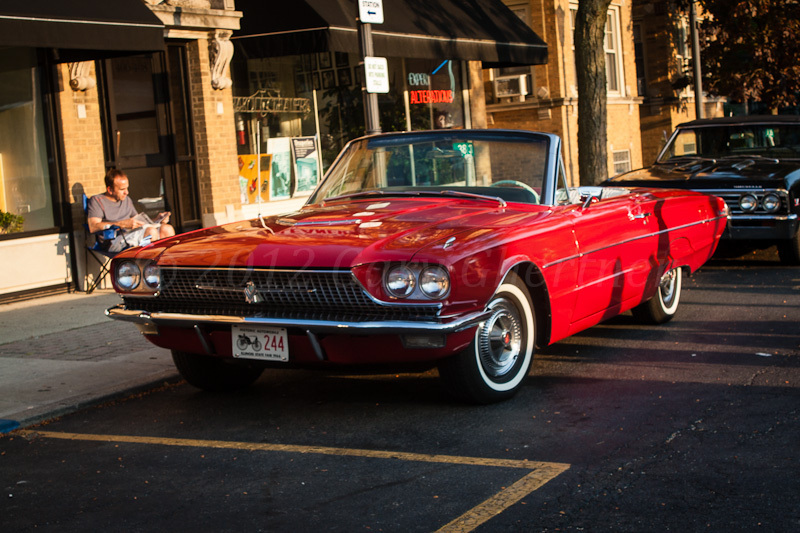 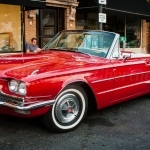 Tom has owned this ’66 Ford Thunderbird for a few months and it’s required some work. 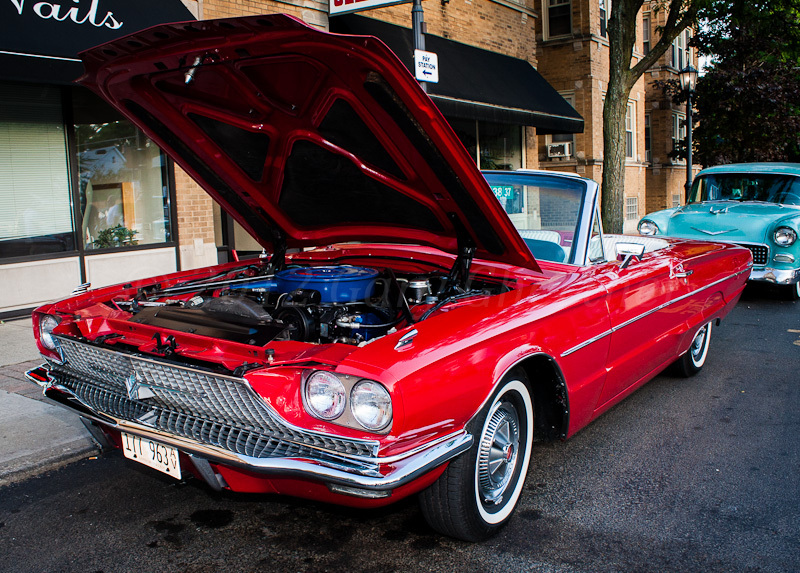 He likes ‘ragtops’ and has a white El Dorado convertible too. 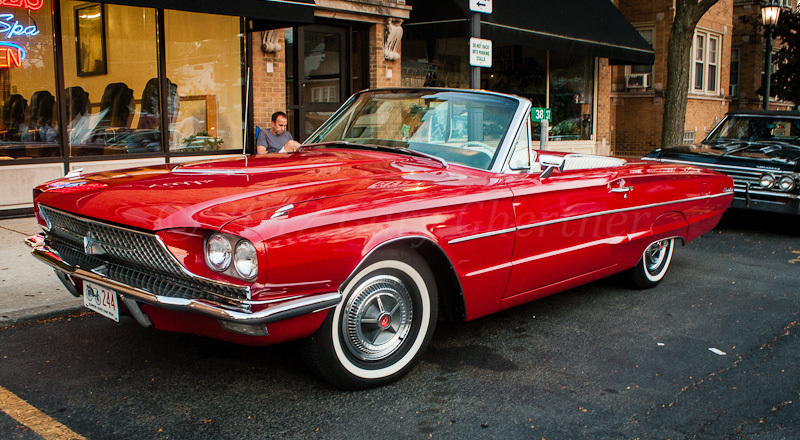 In high school he 65 hard top so at 21, he bought a convertible. 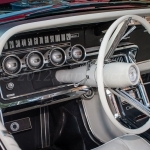 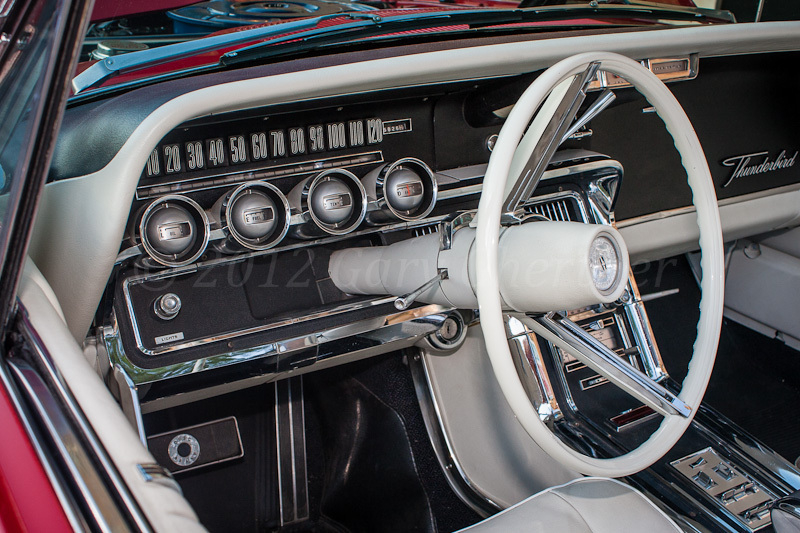 The car has ‘swing away’ steering wheel and a functioning factory-installed 8-track tape player.This ‘bird’ has every factory option except cruise control and power antenna.